To enjoy our offers book a cheap rental car in Portugal with yor-car-hire.co.uk. Portugal offers many wonderful place to visit, and a hired car during your holidays in there is the only way to experience the diverse landscape and inviting ambiance of the region. With our special offers we make sure you pay the lowest rates for your rental car during your stay in Faro, Algarve or any where else in this beautiful country. 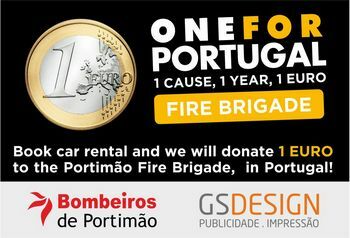 We do our best to provide you the most affordable car rental plans in Portugal. Our budget car rental plans in addition to our offers makes our prices unbeatable. Give us a ring when you are booking a vehicle from us in Portugal and we will update you on any other discounts we could offer. Please ask our reps for the stamp card form and make sure it is stamped, and keep it for future use. 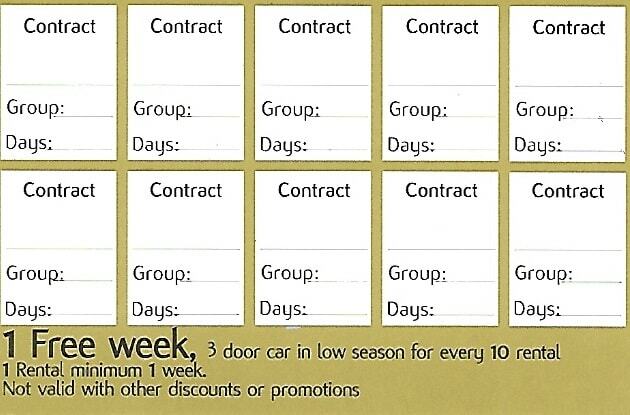 * Free week rental of a group A vehicle on low season. 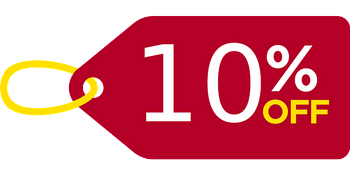 Refer a friend to enjoy our low prices and earn 10% off your next booking. Buy 1 Adult Ticket and get 1 FREE ticket . GATE ONLY! Buy 1 Adult Ticket and get 1 FREE ticket for the kid under 12. GATE ONLY!